Camping outdoors is a great way of getting up close with nature and enjoying its various colors. 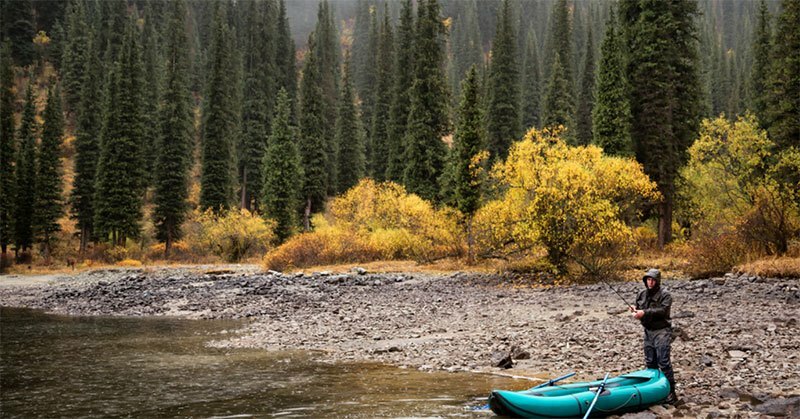 Most people prefer to camp in the summers when the landscape is greener, rivers are flowing, firewood is plenty and they don’t have to face extreme temperatures. 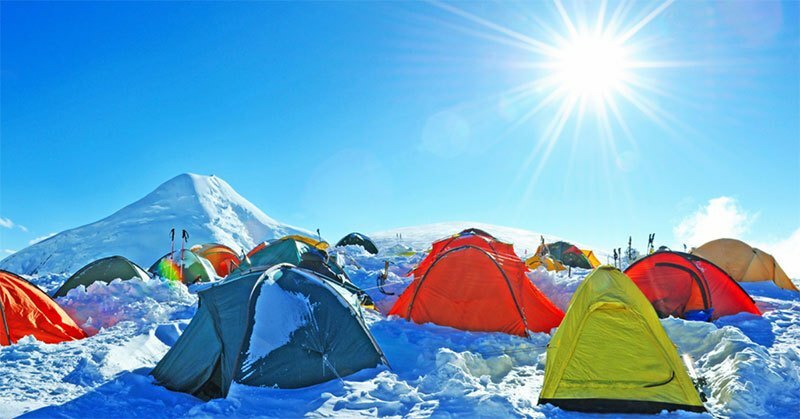 However, camping in winters is as much fun. Winters offer an altogether different landscape for nature lovers. The white blanket of snow covers everything including the trees that stand like white sentinels. The rivers and lakes are frozen, and there are no tourists around. So winter is a quieter but equally scenic time to camp outdoors. Fishing in the rain has its perks and precautions. One of the key attractions of fishing in the rain is simply the weather. Although most fishing enthusiasts like to catch their fish on a clear, sunny day but sometimes, an overcast sky and rain can also offer an awesome fishing experience. For those who like to take on a good challenge, fishing in the rain also furnishes that. It is definitely harder than fishing on regular days and you have to make some extra effort to make your catch. Here are some expert tips and guidelines to improve your fishing odds on a rainy day.